A bit of mod friendly garage rock from down under today. 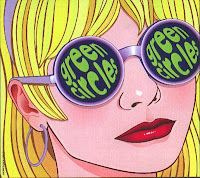 The Green Circles are a psychadelic garage rock band in the best sixties tradition. With three albums under their belts the band has great staying power, and delivers knock-down garage rock with wild and wooly guitars, psych organ, and a Stones like bluesy agression. Their latest album Tavistock Stree dropped last November and you can check out some of the tracks on the band's myspace page like the blistering "21st Century Blues," or the excellent psych rocker "Shaken and Stirred." 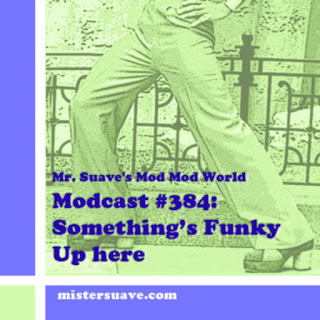 Still, I'm a bit partial to one of their older tracks, "Knee Jerk Reaction" which is from their second full-length Brass Knobs, Bevelled Edges.